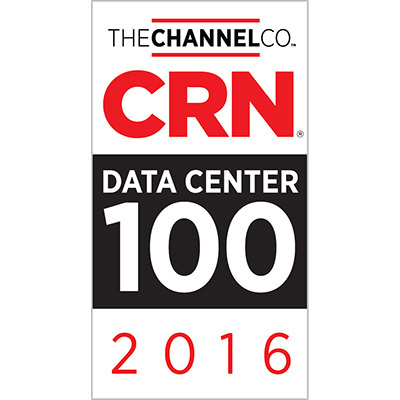 ORANGEBURG, NY – September 7, 2016 – fifteenfortyseven Critical Systems Realty (1547), a leading developer and operator of custom designed data centers, announces commissioning of a new suite at its Orangeburg, New York data center facility. This 5,000 sq ft suite offers N+1 electrical and mechanical configuration. With up to 1 MW of power available and up to 15 kW density per cabinet this suite provides new colocation opportunity in Orangeburg for the New York metro area. 1547’s executive team worked diligently with the Rockland County Industrial Development Agency (IDA) to secure a sales tax abatement for all new hardware for data center and colocation customers. 1547 is implementing an IDA Fast Track program making it easier for customers to identify and implement the tax savings. This savings totals 8.35% of all qualified capital purchases, significantly reducing the cost for rack deployments in the facility. 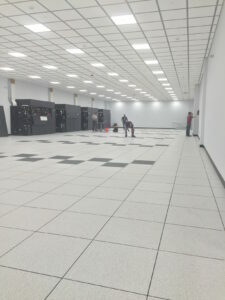 Located 22 miles outside of Manhattan, 1547’s Orangeburg, New York data center is an optimal location for latency-sensitive applications, business continuity and disaster recovery facilities. For more information on 1547, please visit www.1547realty.com.